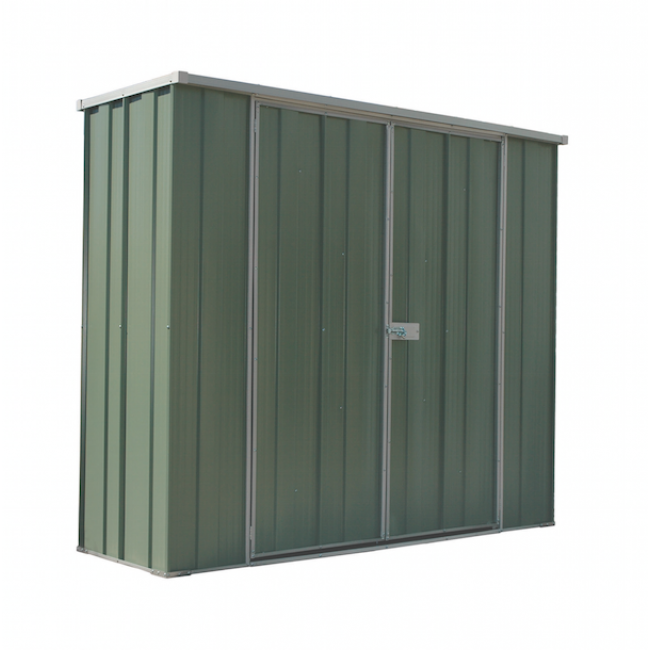 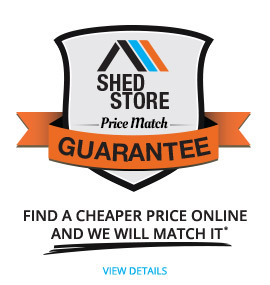 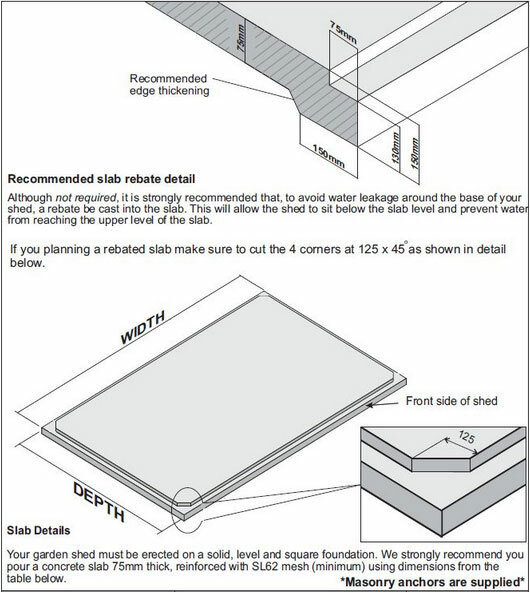 The new Slimline Garden and Storage Shed - Perfect for narrow areas. 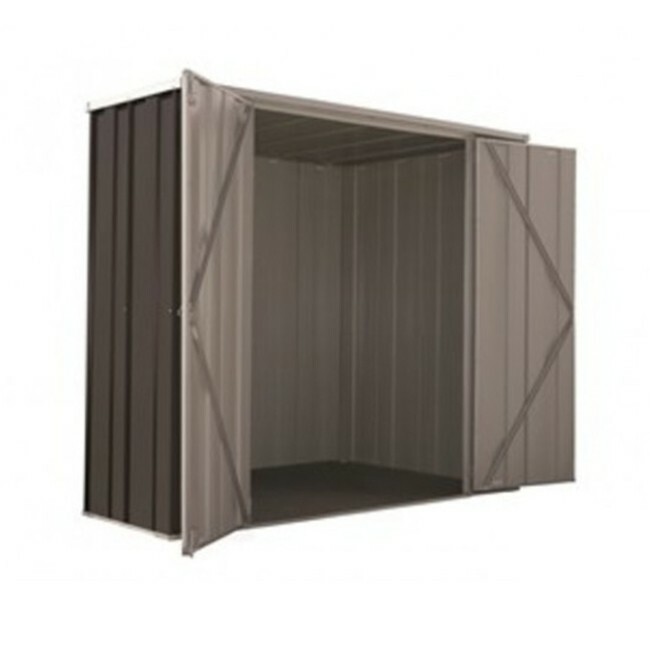 The Slimline Yardsaver F62 is designed to store items in a narrow area. 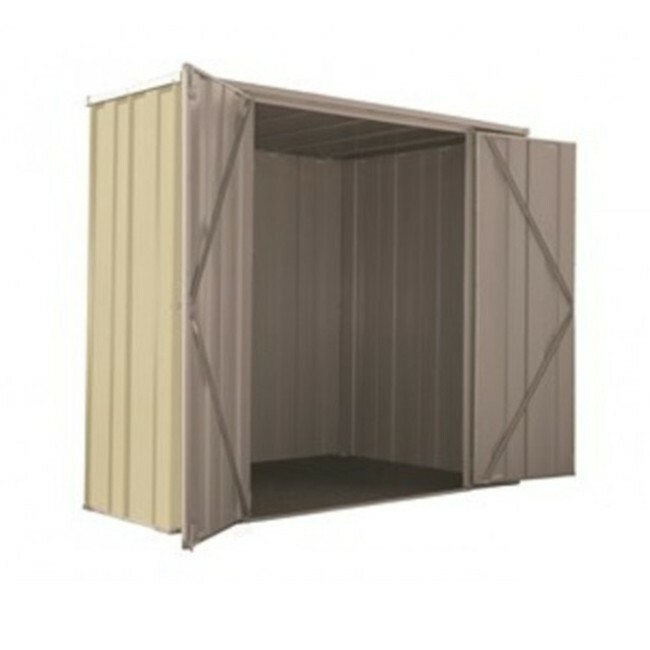 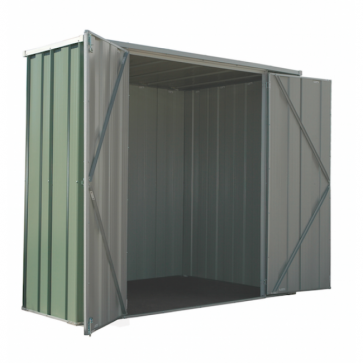 It is made out of quality materials, has double hinged doors and a flat roof. With plenty of space to store your lawn mower, bikes and garden equipment, the F62 is a great option for your back yard.